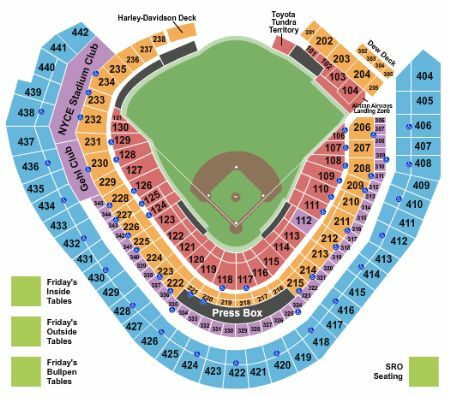 Milwaukee Brewers vs. Cincinnati Reds Tickets - 6/21/2019 - Miller Park in Milwaukee at Stub.com! First row in this section. First row. Parking Pass can not be emailed or left at will call. Parking Pass Only. Does not include admission to event. Preferred Parking. Tailgating is allowed in this parking lot. These seats have chair backs.